Every season has its must-have accessories, and this one is no different. 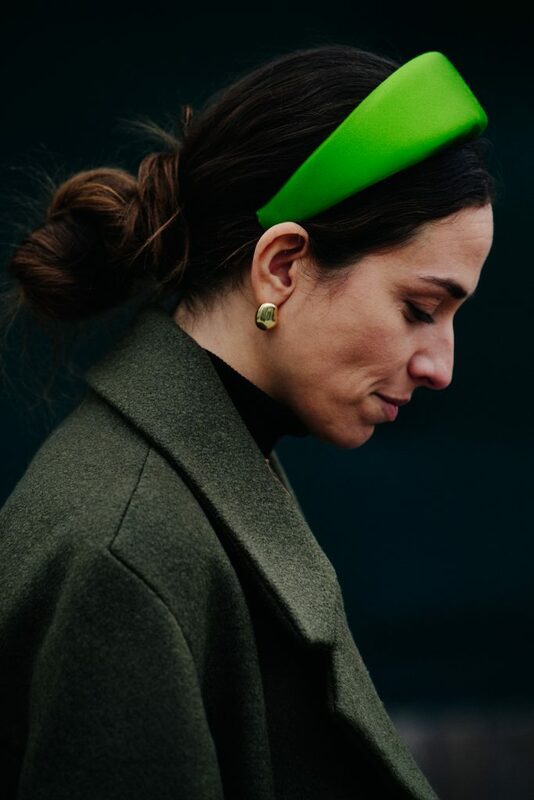 Since the beginning of the year, demand for headbands and hair clips has steadily been growing on Lyst; and one of these trends was revived by none other than royalty. 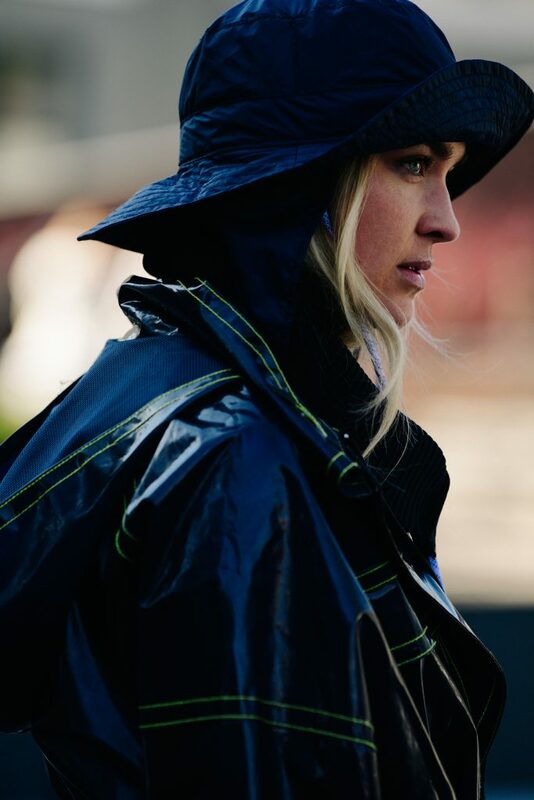 Meanwhile, the demand for bucket hats doesn’t seem to be slowing down; and since they appeared on numerous runways during Fashion Month — from Dior to Rejina Pyo – this is a practical trend that will undoubtedly see us through the April showers. Ahead, see the three hair accessories that have been having a fashion moment. With searches steadily increasing and being up 28% on Lyst since the beginning of January, hair clips have slowly but surely become one of the hottest accessory trends of the season. When it comes to this simple yet statement-making accessory, Simone Rocha — who creates delicate crystal clips — and Shrimps — whose adorable pearl options match the label’s popular pearl bags — are the two brands that are driving the most demand. With Kate Middleton wearing quite a few of them in 2018, it’s perhaps no surprise that old-school hair bands have also been seeing a renewal in interest. Since the beginning of January alone, searches on Lyst have increased by 32%. Currently, the most viewed hair band on Lyst is the Blooms Print Silk Hair Band, courtesy of Gucci. Meanwhile, Lele Sadoughi is the fastest rising brand when it comes to this accessory. As for this season’s most loved headbands, they tend to be in rich colours and textures like satin or velvet, with details like top knots, florals, pearls and other embellishments also being popular. Since January, searches for bucket hats on Lyst have gone up by 63%. Seen everywhere from New York to Paris during Fashion Week, they were also a key element in the Dior Autumn/Winter ’19 collection, where creative director Maria Grazia Chiuri paired them with feminine tulle dresses, denim shirts, tartan coats, and leather jackets alike. This Fashion Month, there’s no denying that bucket hats were one of the biggest trends in terms of accessories. On top of being one of the key pieces in Dior’s latest collection, they were also seen at some of the most anticipated shows of the season, from Prada, Michael Kors, Rejina Pyo and Etro, where they came in different colourways, sizes, and even fabrics.